The breakfast meeting will take place on Wed, January 11th, 2017 from 8:30 – 10:00am and will be held at the Portland Country Club. MAMP is excited to welcome Sherry Miles (Mortgage Network Inc.), Brendan Browne (MGIC), and Sandy Leavitt (CUSO Home Lending) as the January 2017 Breakfast Meeting guest speakers (please see bios below)! These three will speak together on a panel discussing "current best practices on how to identify Red Flags before files hit underwriting - how to prevent a file from being stopped by underwriting". The discussion will touch on subjects such as assets, income, credit, appraisals, and much more! SHERRY MILES is an Underwriting Manager/ Underwriter for Mortgage Network Inc located in Bedford NH. She has been with Mortgage Network for 5yrs and previously was with Bank of America as Operations Manager/ Underwriter for 11 yrs. Coverage area includes New England states primarily ME, NH, MA and is a delegated underwriter for Conventional, VA including SAR, and FHA. Is proficient with Rural Development loans, NH & ME state housing programs. 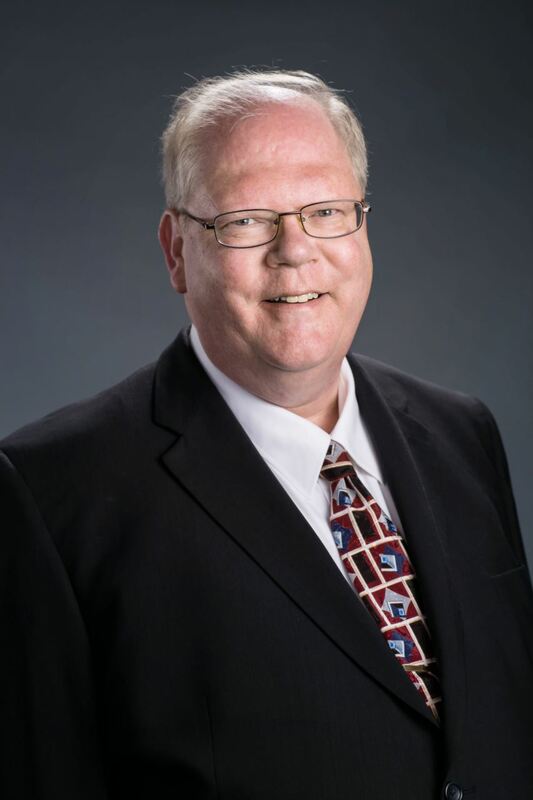 BRENDAN BROWNE has been an underwriter with MGIC for over 30 years. Brendan has also been a featured speaker for several regional trade groups and has taught many educational seminars. He has been involved with housing initiatives including Neighborhood Housing Services of America and has been recognized by the City of Boston for his contributions to affordable housing in Boston. His leisure time is spent raising his two daughters, Jennifer and Emily, with the help of Jeannie, his wife of 18 years, and keeping Sugar, his lab-mix rescue, out of trouble. SANDY LEAVITT is Vice President & Operations Manager for CUSO Home Lending. She received a B.S. degree in Business Management and has spent the past 30 years working in the financial services industry. Sandy’s work experience has focused on mortgage underwriting for the past 13 years. 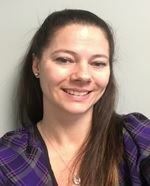 She has been with CUSO Home Lending since 2009 working her way from Underwriter to her current role overseeing the process from loan submission through closing.